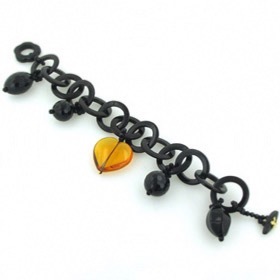 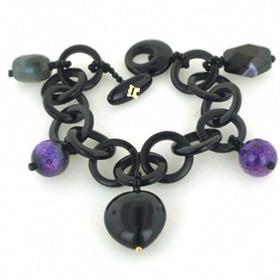 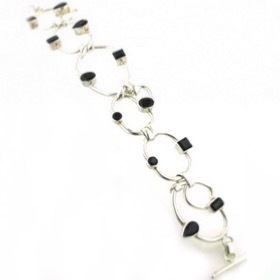 Choose A Black Onyx Bracelet Here. 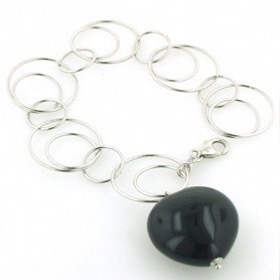 Black onyx and sterling silver is a classic and classy combination which goes with everything from smart office wear to elegance in the evening to casual jeans and tee shirt. 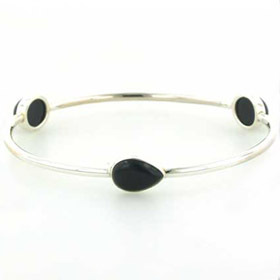 Our collection includes black onyx bangles as well as black onyx bracelets. 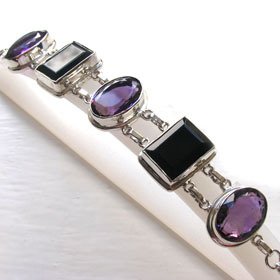 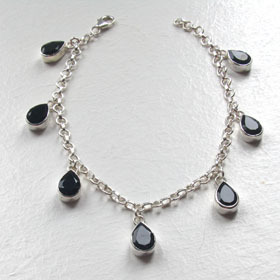 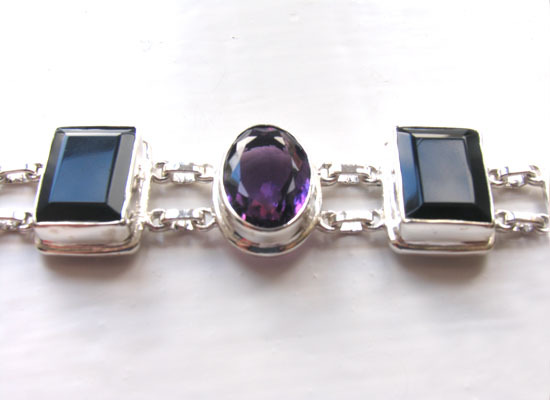 Wear your black onyx silver bracelet with black rutilated quartz, haematite and plain sterling silver.